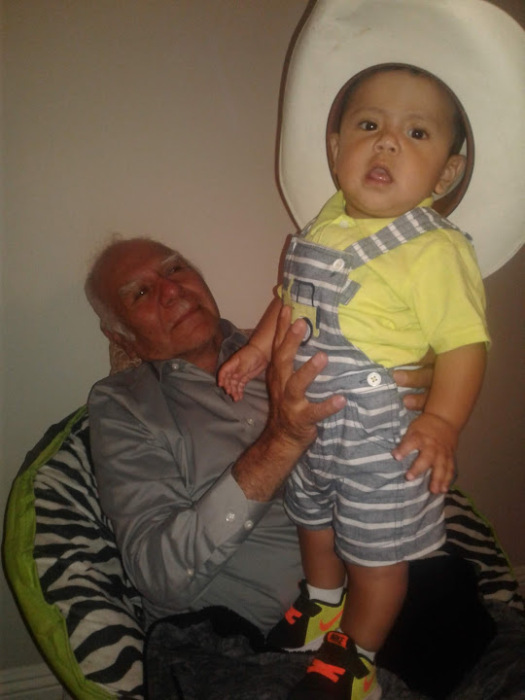 Francisco Munoz-Razo, 84, passed away January 20, 2019. He was born to Manuel Munoz and Maria de Carmen-Razo September 22, 1934 in Mexico. Funeral Mass will be held Wednesday, January 23, 2019 at 10 am at St Joseph Catholic Church, 514 24th St, Ogden, Utah. .